Apple Card users can sign up instantly and start using the credit card service at stores, in apps and online. Expanding its digital payment services, Apple has announced the launch of Apple Card in the US market. It will be available in summer this year. Designed as a credit card for iPhone, customers will be able to sign up for Apple Card in the Wallet app on their smartphones within minutes and start using it with Apple Pay right away in stores, in apps or online worldwide. 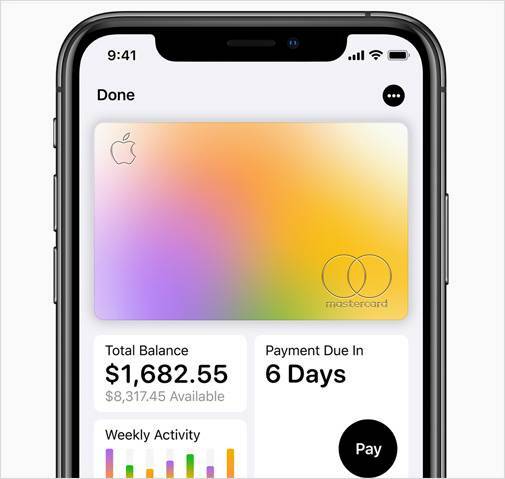 Designed with simplicity, transparency and privacy in mind, this new Apple Card is claimed to help consumers lead a healthier financial life. 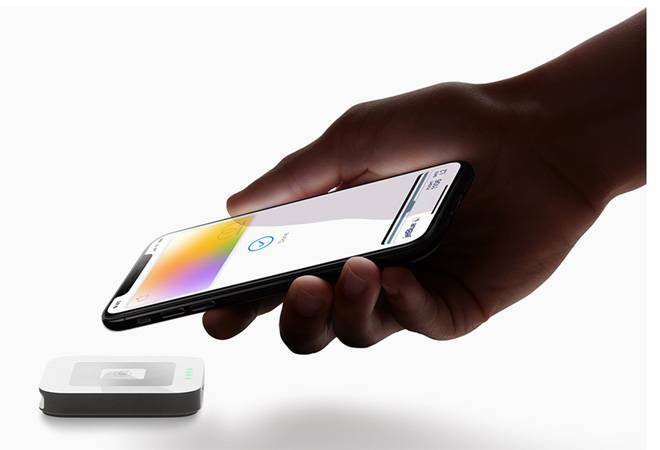 "Apple Card builds on the tremendous success of Apple Pay and delivers new experiences only possible with the power of iPhone," said Jennifer Bailey, vice president of Apple Pay. "Apple Card is designed to help customers lead a healthier financial life, which starts with a better understanding of their spending so they can make smarter choices with their money, transparency to help them understand how much it will cost if they want to pay overtime and ways to help them pay down their balance," Bailey said. The key highlights of the Apple Card will be easy-to-understand spending, no fees and lower interest rates, privacy and cash returns. To have a better understanding of the users' spending, Apple Card will use machine learning and Apple Maps to label transactions with merchant names and locations. Purchases will be automatically totalled and organised by colour-coded categories such as Food and Drinks, Shopping and Entertainment. There will be weekly and monthly spending summaries as well. Customers will receive a percentage of every Apple Card purchase amount back as Daily Cash. Every time customers use Apple Card with Apple Pay, they will receive 2 per cent Daily Cash. Customers will also get 3 per cent Daily Cash on all purchases made directly with Apple, including at Apple Stores, on the App Store and for Apple services. Unlike traditional credit cards, there will be no fees (no annual, late, international or over-the-limit fees) associated with Apple Card. Users will be able to access interest rates that are among the lowest in the industry and if a customer misses a payment, they will not be charged a penalty rate. Apple Card shows a range of payment options and calculates the interest cost on different payment amounts in real time. As a way to pay less interest, it would also suggest paying a bit more every month and offers the flexibility to schedule more frequent payments. Focusing on privacy and security, a unique card number is created on iPhone for Apple Card and stored safely in the device's Secure Element, a special security chip used by Apple Pay. Purchases are secured as they are authorised with Face ID or Touch ID and a one-time unique dynamic security code. The unique security and privacy architecture created for Apple Card doesn't even let Apple know where a customer shopped, what they bought or how much they paid. The card has also been designed for locations where Apple Pay is not accepted yet. Apple Card will not have any number, CVV security code, expiration date or signature on the card. Apple claims it to be more secure than any other physical credit card. And for purchases made with the titanium Apple Card, customers will get 1 per cent Daily Cash. Apple has partnered with Goldman Sachs and Mastercard to provide the support of an issuing bank and global payments network. "Simplicity, transparency and privacy are at the core of our consumer product development philosophy," said David M. Solomon, chairman and CEO of Goldman Sachs. "We're thrilled to partner with Apple on Apple Card, which helps customers take control of their financial lives." "We are excited to be the global payments network for Apple Card, providing customers with fast and secure transactions around the world," said Ajay Banga, president and CEO of Mastercard.